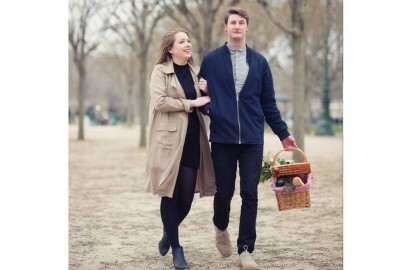 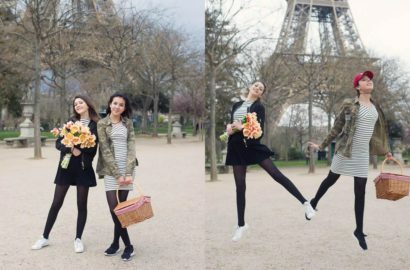 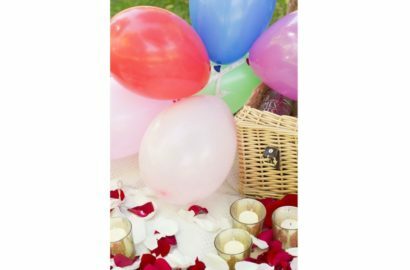 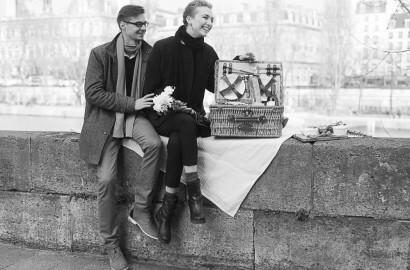 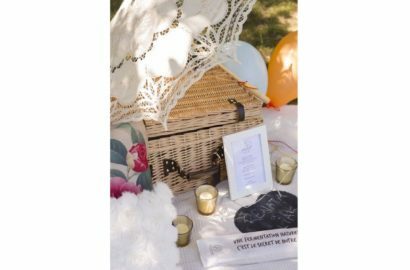 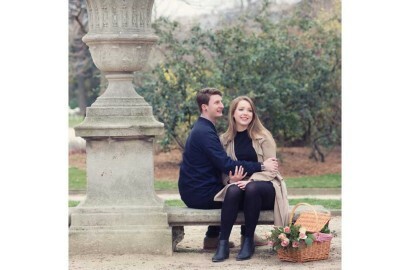 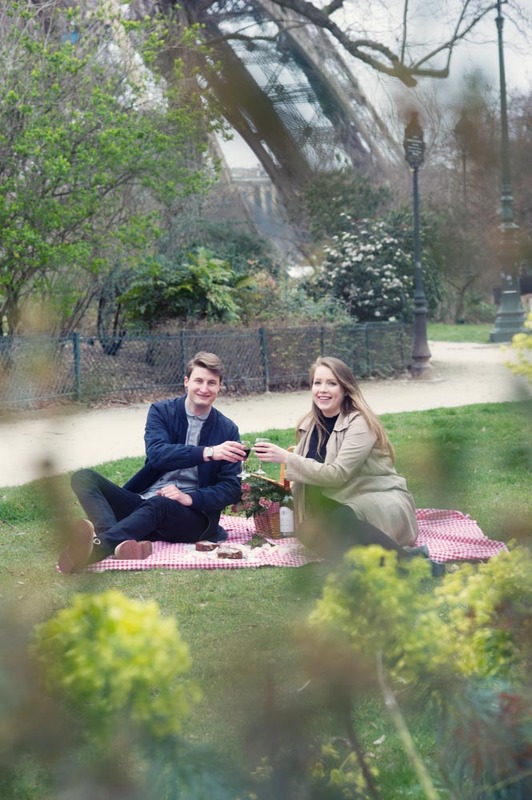 Edith Piaf picnic creates all the romance needed for a date between lovers in Paris, perfect for an original proposal & a romantic celebration. 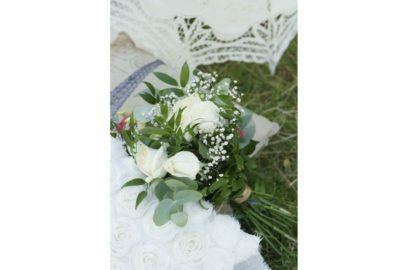 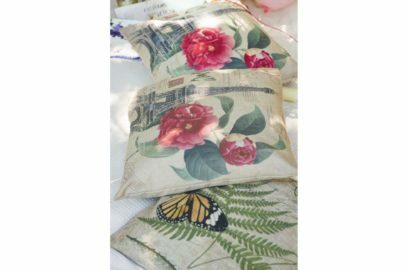 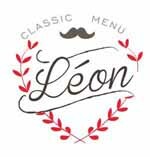 Splendid, refined French food of the best quality, decor accessories such as cushions, candles, designer plates. 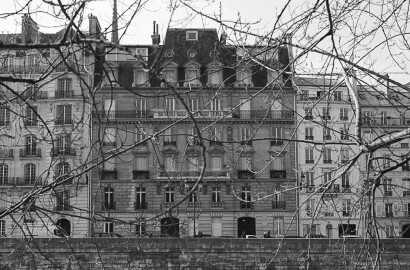 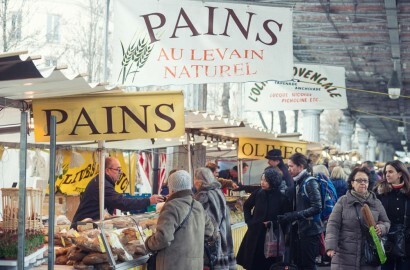 It is an ideal setting for a unique Parisian experience. 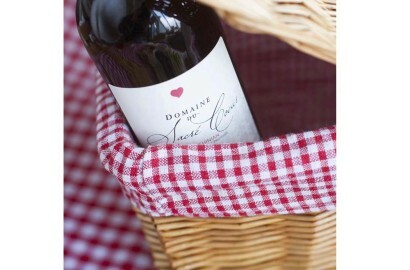 With a bottle of champagne, your picnic is delivered in the ultimate wicker basket. 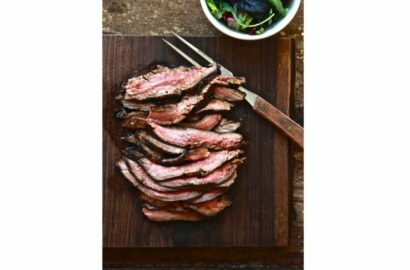 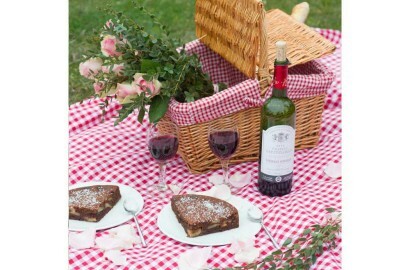 Paris picnic menu new recipe. 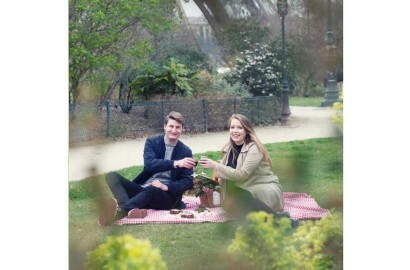 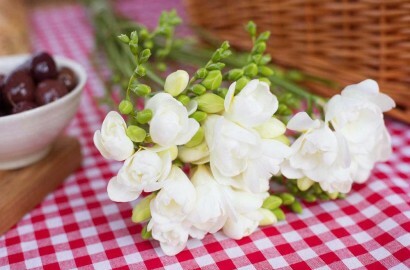 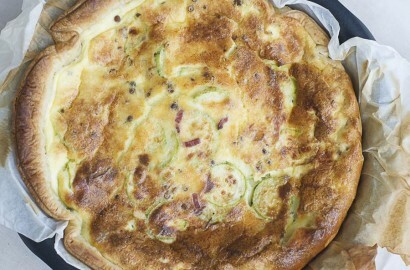 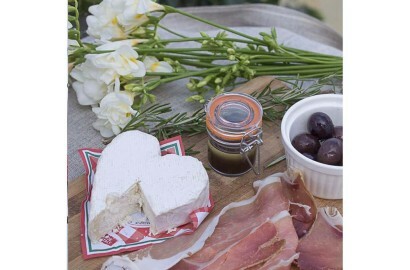 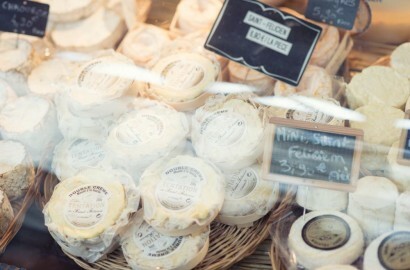 We are always adding new recipe for our Paris picnics. 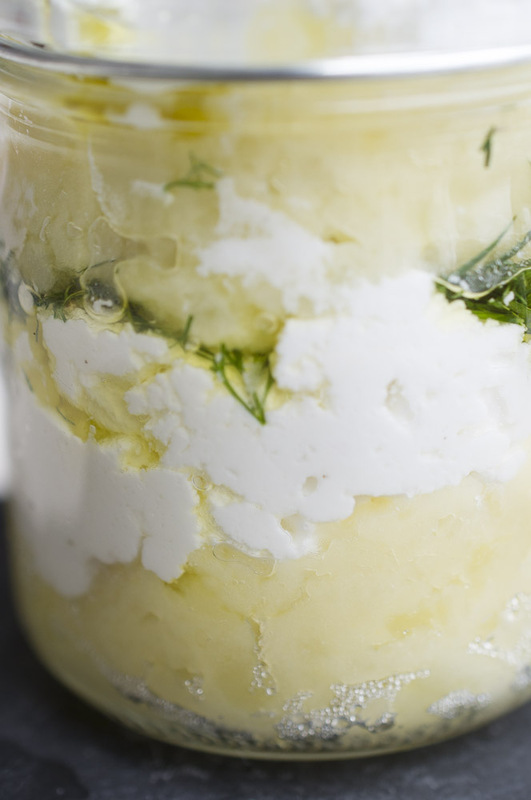 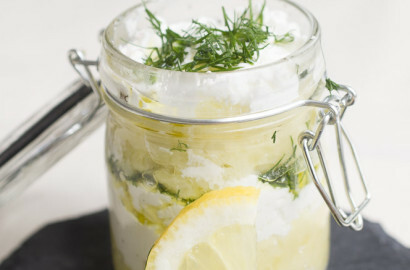 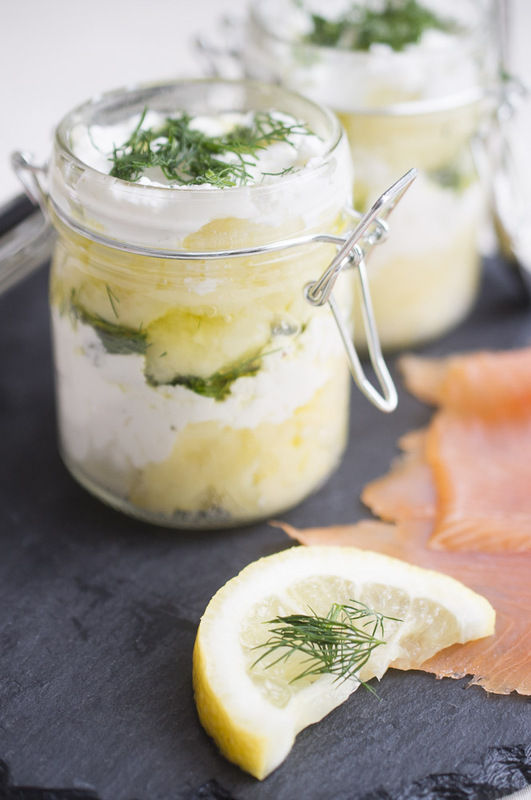 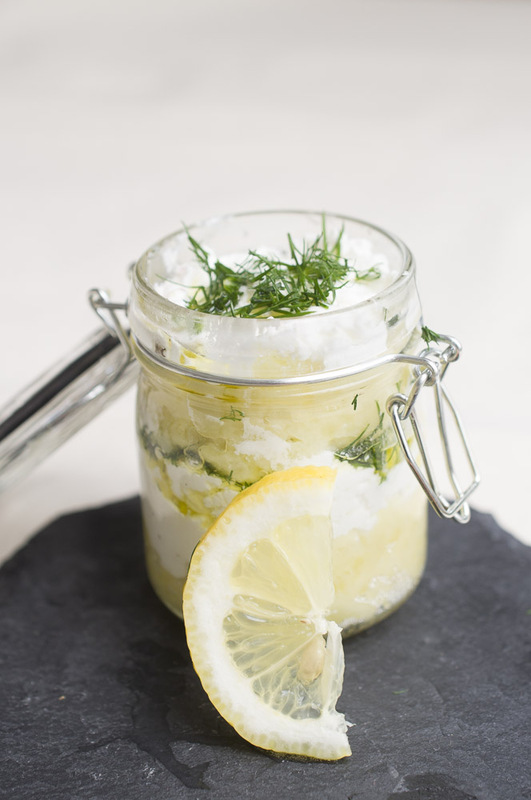 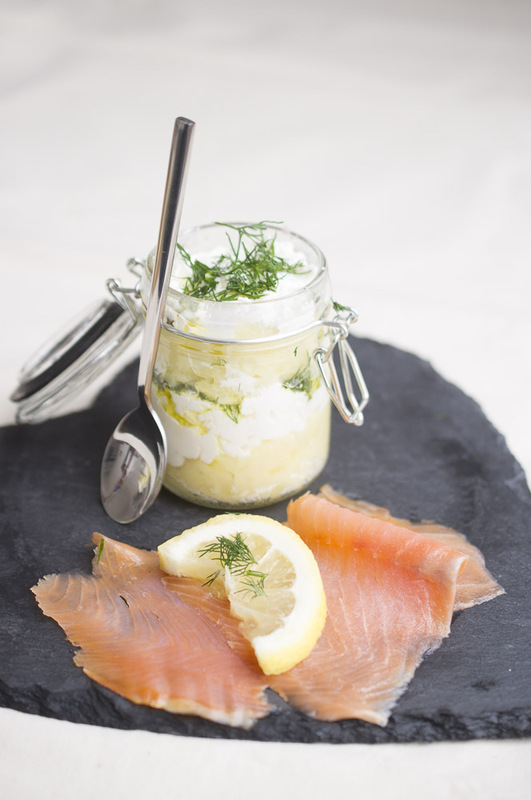 This morning we have had the idea to create a verrine with goat cheese, mash potatoes, olivier oil and dill. 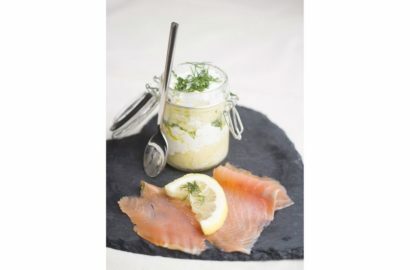 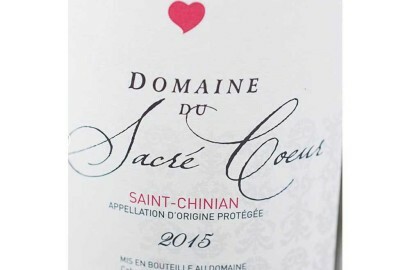 Simply fabulous with smoke salmon and a little lemon. 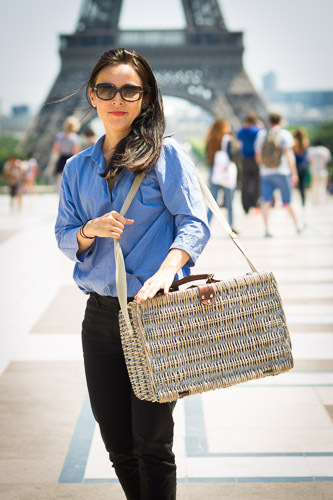 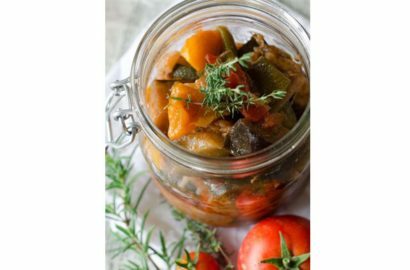 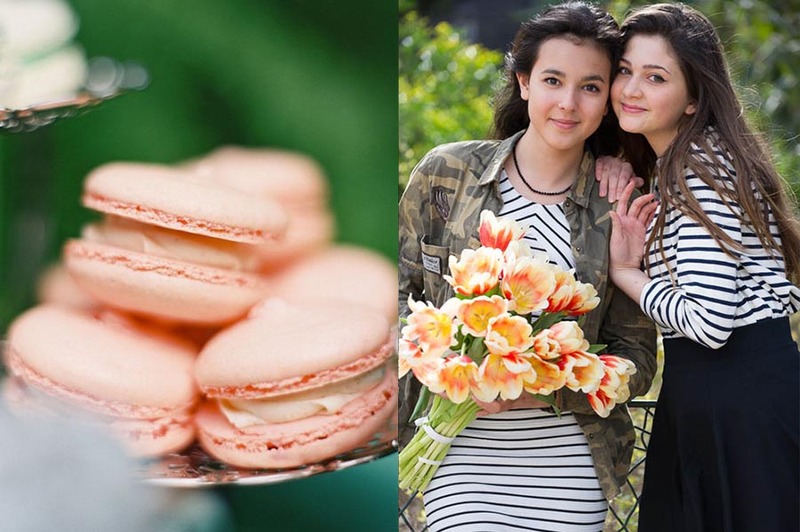 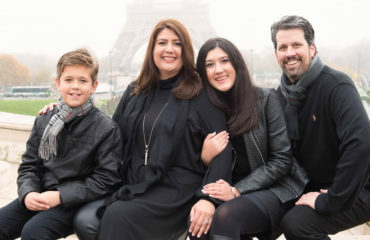 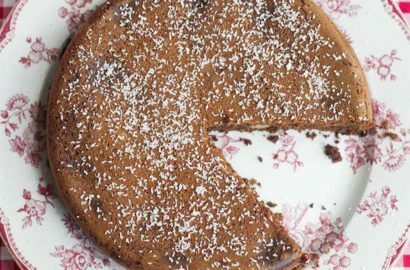 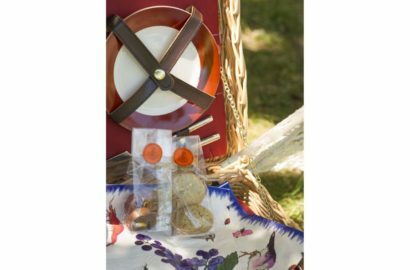 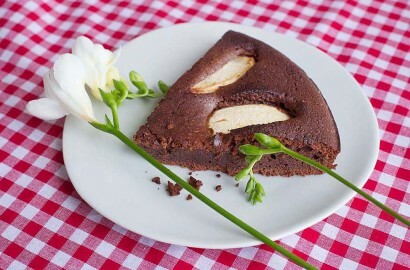 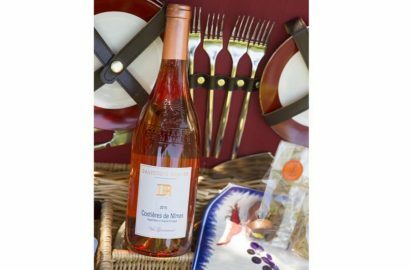 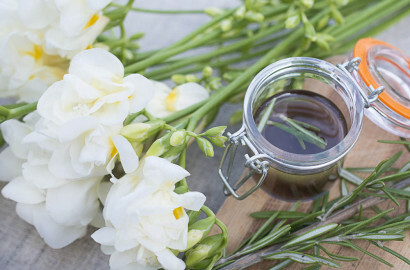 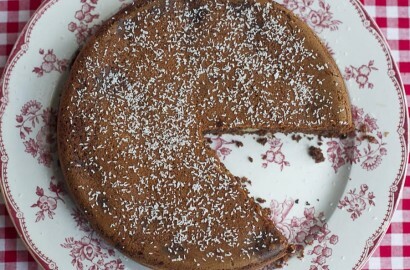 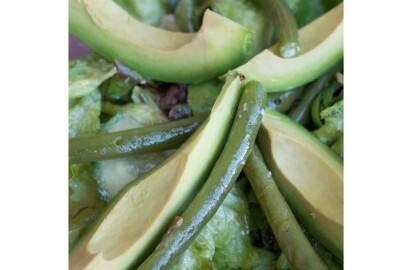 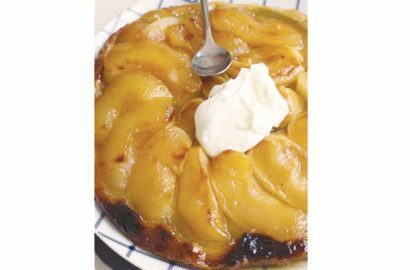 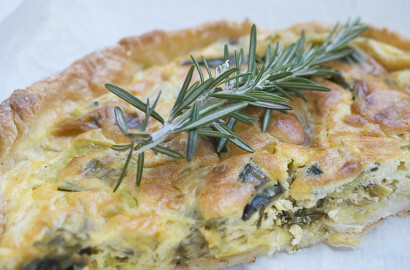 This new recipe will accommodate our “Edith Piaf” picnic basket which we hope you will be many to enjoy this speing at the champ de Mars overlooking the Eiffel tower. 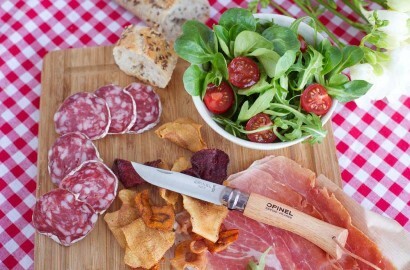 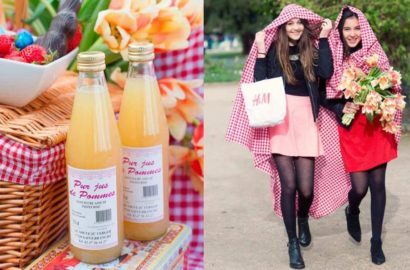 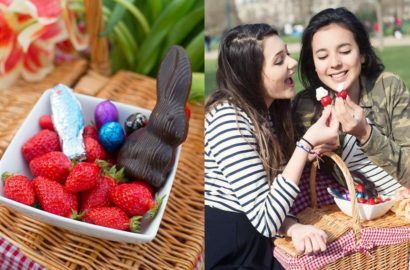 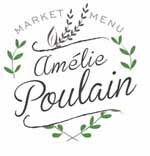 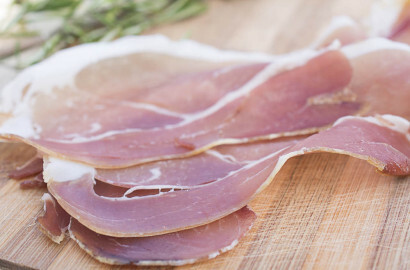 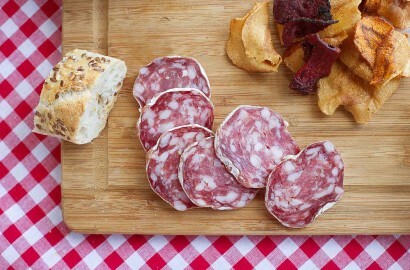 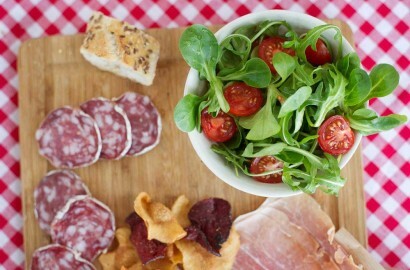 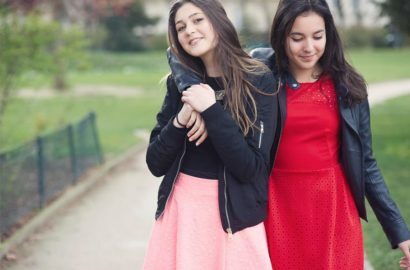 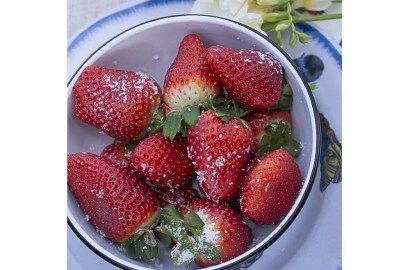 Amélie Poulain picnic is a feminine feast for two. 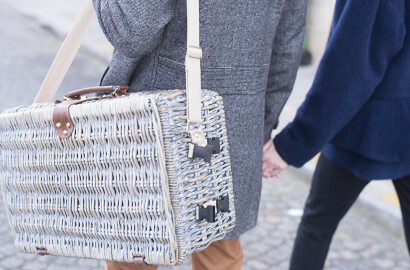 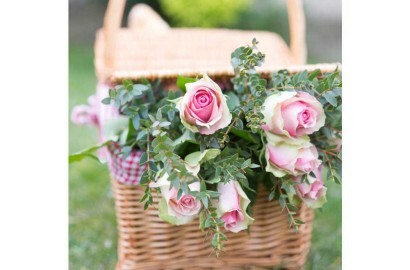 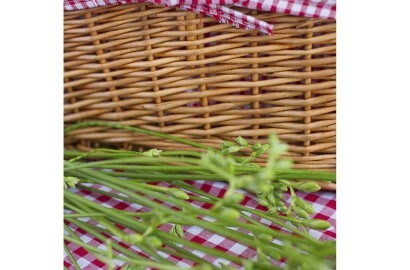 Picnic, delivered in a charming wicker basket.